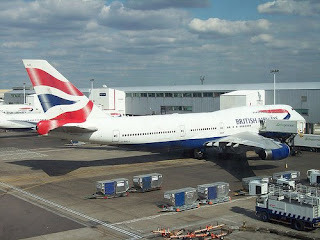 In a clear sign of the downward trend that the Nigerian economy (along with all other oil based countries) is experiencing, British Airways has officially announced that it has reduced capacity on one of its most popular routes i.e. Lagos-London effective immediately which has been carried forward into the IATA S16 season. BA used to operate a daily B744 seating 347 pax where as its current B772ERs seat 226 which translates into a capacity drop of 35% ! Oman Air is considering placing an order for up to 13 Airbus A 350-900s as part of a deal to replace its Airbus A330-200/300 fleet from 2020 onwards. 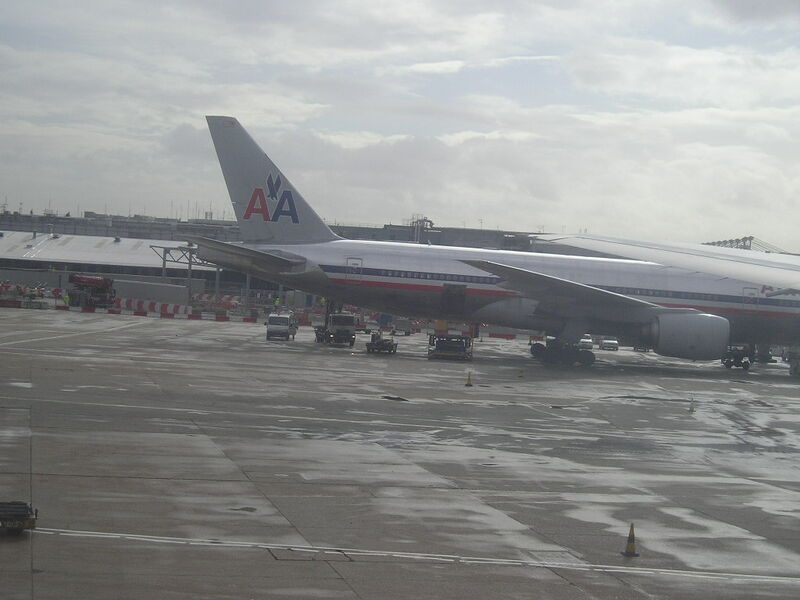 Currently, WY operates 6 A333s + 4 A332s + 4 B788s + 6 B789s. One does not see no justification for this as WY already will be having nearly 10 B787s (788s and 789s) by the time the A359s would get delivered. They dont have such a large fleet to warrant diversification. 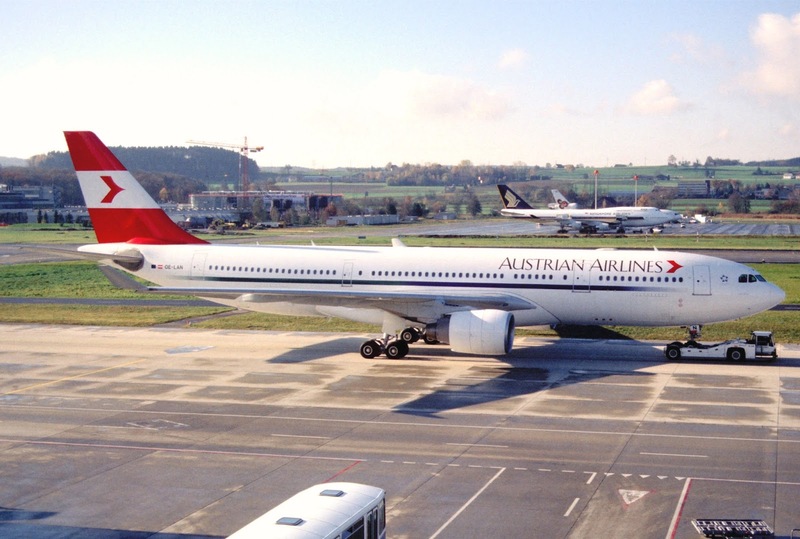 It is best to stick to one airplane family to meet their needs because if they required the larger capacity A359 to service any route, then they can instead easily order the B787-10 (781). In this way, their 2020-30 wide body fleet is revolving totally around the B787 family rather than A359 + B787. A standardized fleet in turn will result in synergies that translate into cost savings and better efficiency operationally. American Airlines has officially announced that it will be launching new daily nonstop flights from its secondary Los Angeles-LAX hub to HKG-Hong Kong effective 07SEP16. 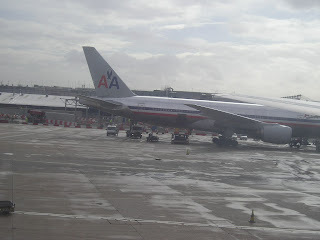 AA's main competitor on this route is their fellow One World member i.e. Cathay Pacific who operate LAX-HKG 4 times daily using a B77W. 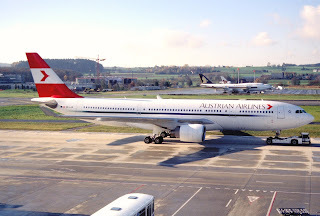 Austrian Airlines has officially announced that it will be launching new nonstop flights to HKG-Hong Kong from its primary Vienna hub effective 05SEP16. In 2015, point to point traffic demand between VIE and HKG was 34,000 pax. Qatar Airways has officially announced 14 new destinations that will be added into its rapidly expanding route network in 2016-17. The expansion is wide spread to Africa, Asia and Europe in order to generate the maximum network feed via Doha in both directions. 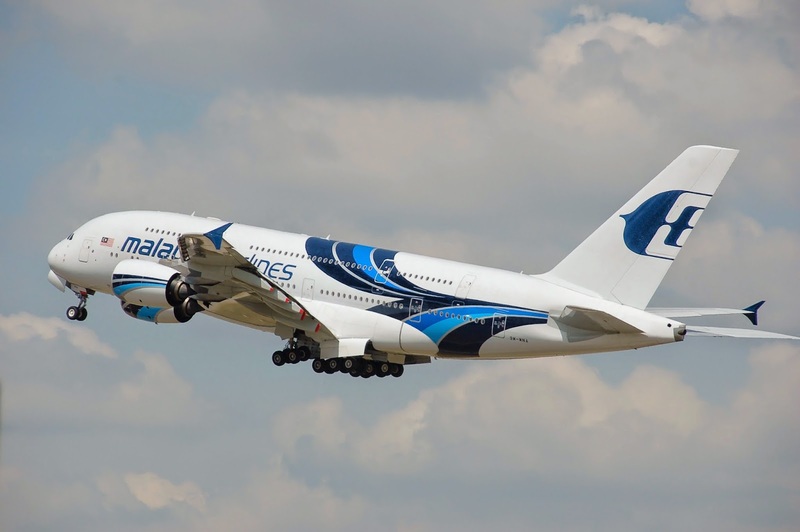 Malaysia Airlines has officially announced that the airline has been very impressed with its financial performance over the past two quarter periods and is now considering a serious proposal to place a large order for additional Airbus A350-900s in order to replace its aging A330-300 fleet from 2019 onwards. Currently MH has 15 A333s in service with an additional 2 A339s on order (dry lease). As far as the A359s are concerned, it has opted to dry lease 6 units (including 2 options) to be exclusively used on double daily KUL-LHR nonstop services. If the order proposal comes through, MH's future fleet would solely consist of 2 aircraft types only i.e. 36 B738s + 17 A359s which in turn would make the airline realize a lot of cost saving and operational synergies. 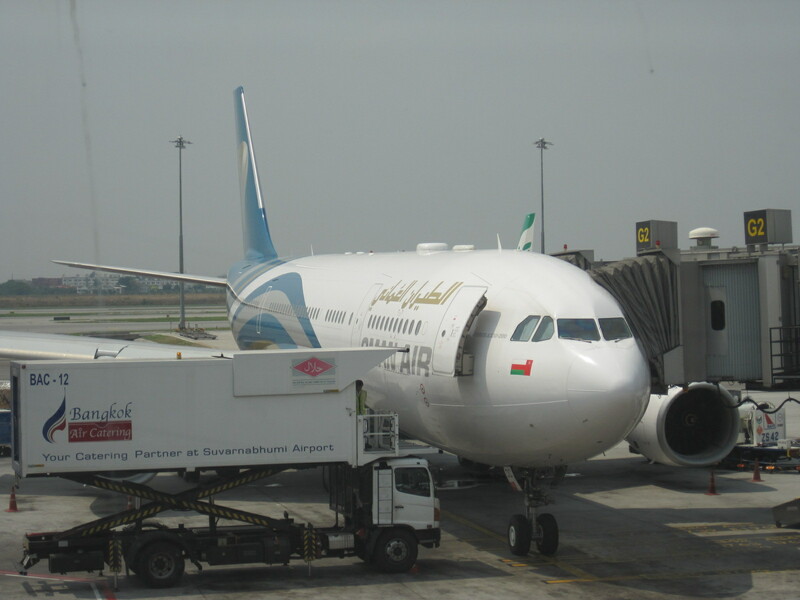 Oman Air has officially announced that it will be growing its presence in Iran with a new nonstop service to MHD-Mashad, Iran effective 01JUN16 using a Boeing 737-700. The schedule is a split daily operation ensuring it connects to key Asian and EU markets via MCT in both directions at least 3 times per week. With Saudia and Gulf Air forcibly suspending MHD due to political reasons, the airline is looking to obtain vital feeder traffic support from its own BAH + DMM flights to help sustain the route in its early stages.